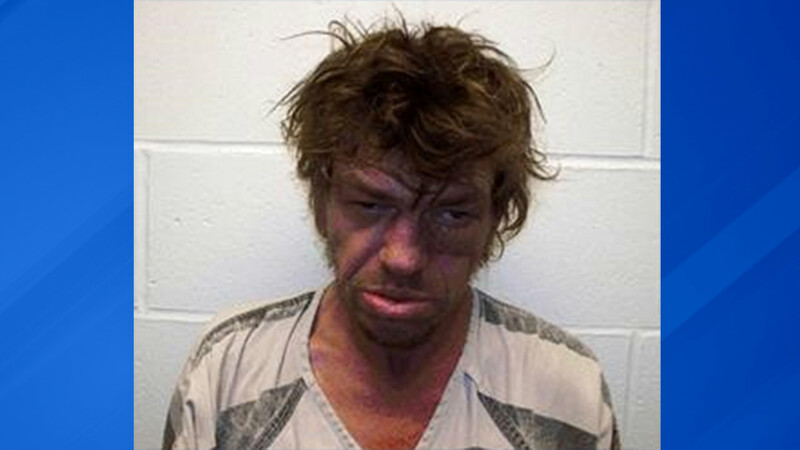 OLNEY, Ill. -- A 53-year-old man has been charged with murdering and sexually assaulting an 8-year-old girl in Olney, Illinois, authorities stated on Sunday. The body of Sabrina Stauffenberg was found on the south side of Olney on Wednesday, Illinois State Police said. After collaborating with several local police departments, Illinois State Police said Glen Ramey of Olney was arrested in the early morning hours on Sunday. Ramey was charged with first degree murder and predatory sexual assault in connection with Stauffenberg's death, authorities stated. He was being held at the Richland County Jail pending formal arraignment.